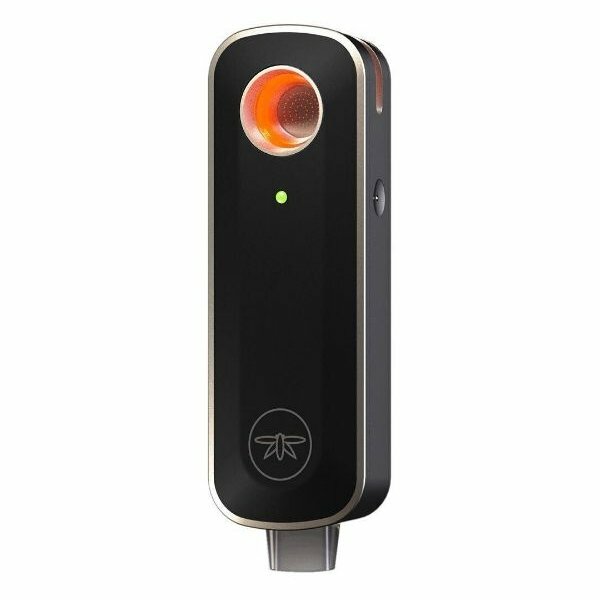 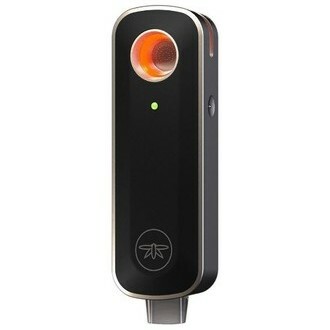 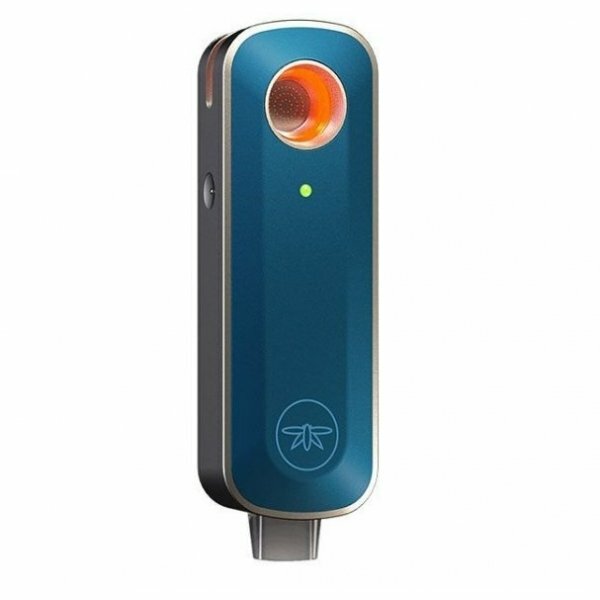 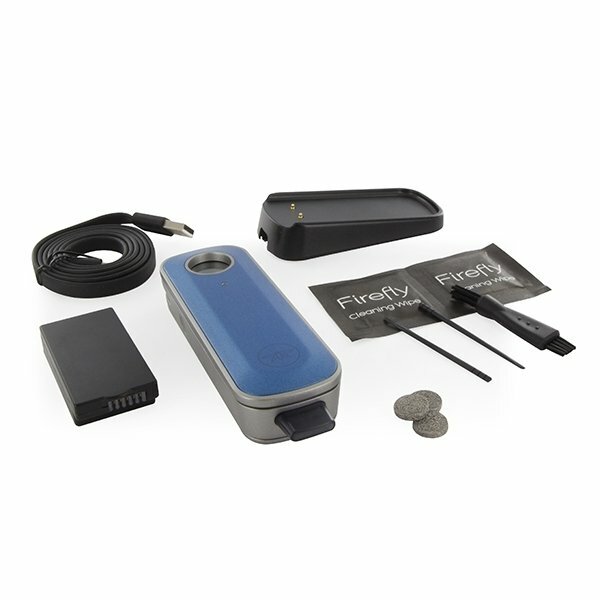 Mark and Sasha, co-founders of Firefly, have an open ear for compliments and constructive criticism and so the overhauled their magnificent Firefly vaporizer. 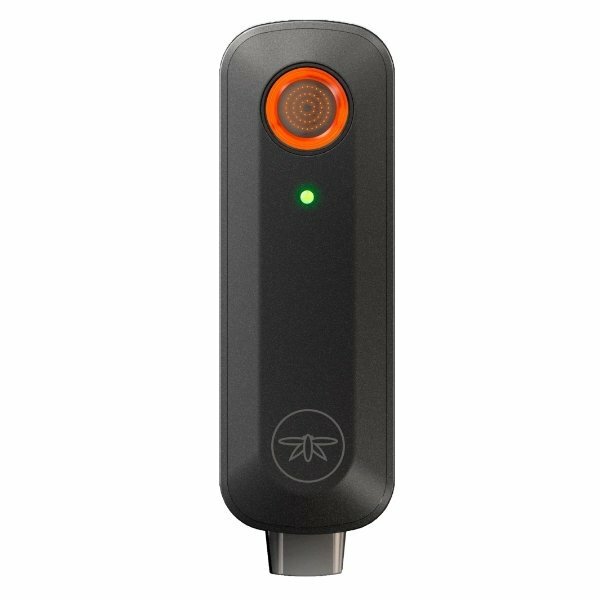 The result is Firefly 2 - it keeps all the features that made Firefly such a success and improves upon them in every way. 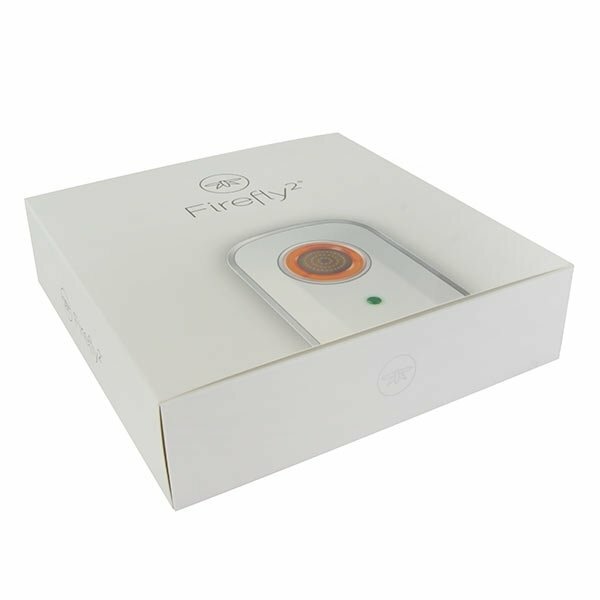 Firefly 2 is 55% lighter and 33% smaller than its preceding model and uses a completely redesigned heat source that heats up within seconds. 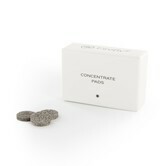 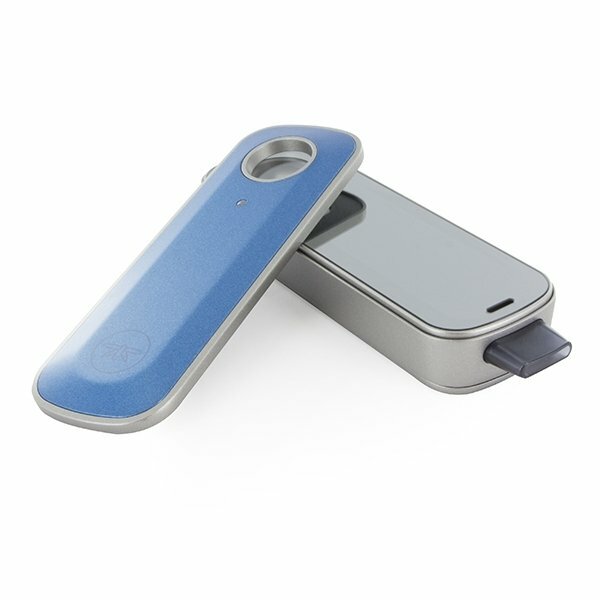 This, in combination with a unique dynamic convection heating, a new airflow system and a vapor path completely made from borosilicate glass, ensures for a rich and clean vapor. 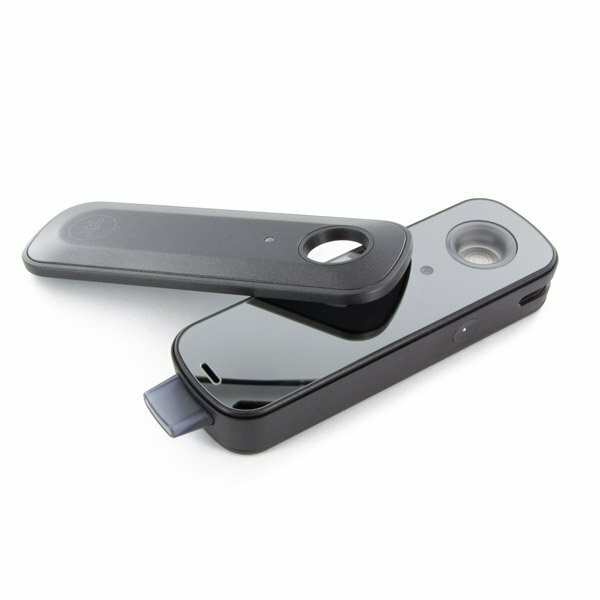 Firefly 2 is powered by reconstructed batteries (2 pcs, included), extending the battery life by over 100%!